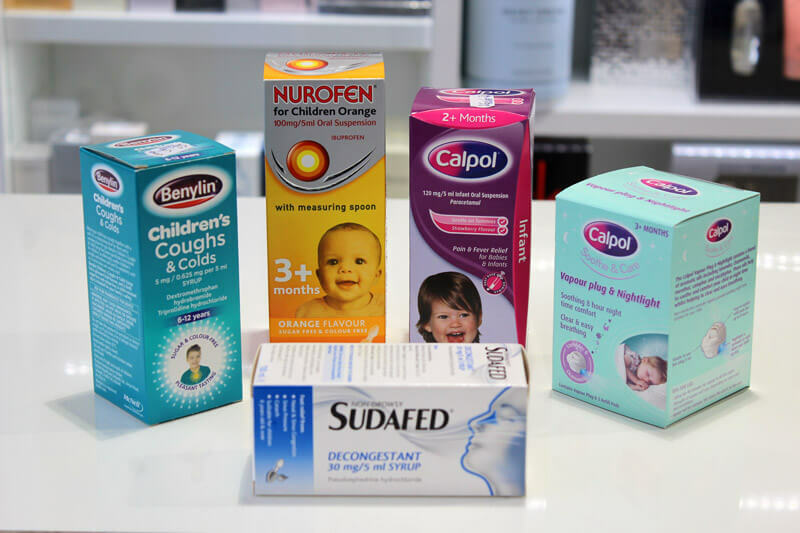 At Reens we offer a medication packing service for those who take multiple medicines on a long term basis. 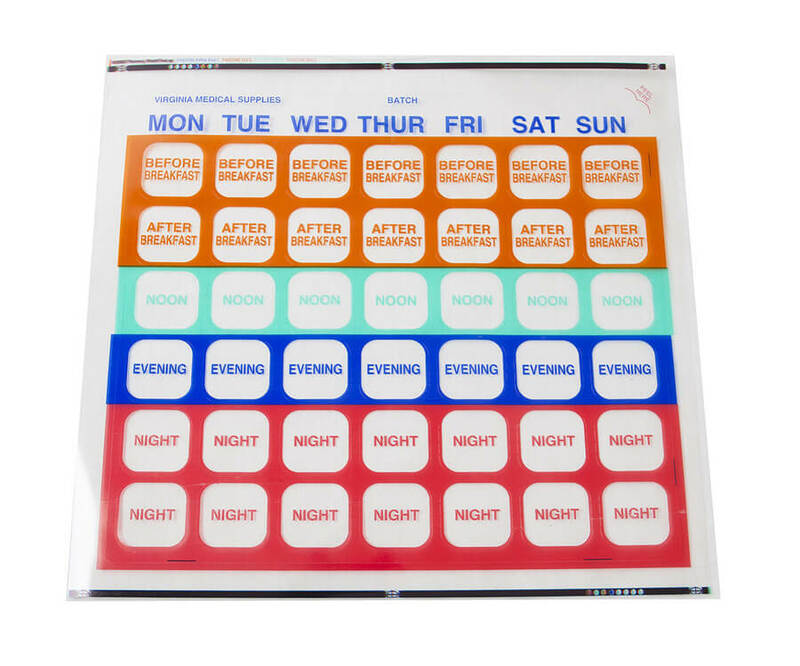 Your medication is divided into times and days of the week. Its is accompanied by a Medicines Management Page. This makes taking your medication safer, is simple to use and you will wonder how you ever managed without it! 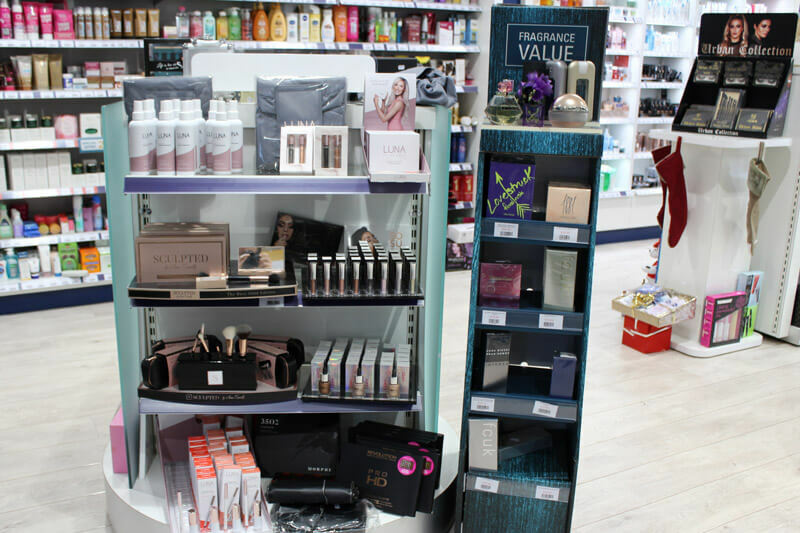 If you take multiple medications or take medicines on a long term basis and would like your tablets to be better organised, you can take advantage of our free daily dispensing system. Once approved by your GP who will mark it on top of your prescription, we will pack your medication by time of day and day of the week. Medication is packed by time of day and day of the week. This ensures that you take the correct medication and dosage, at the right time and never forget. It is available in twice a day or four times a day sizes. 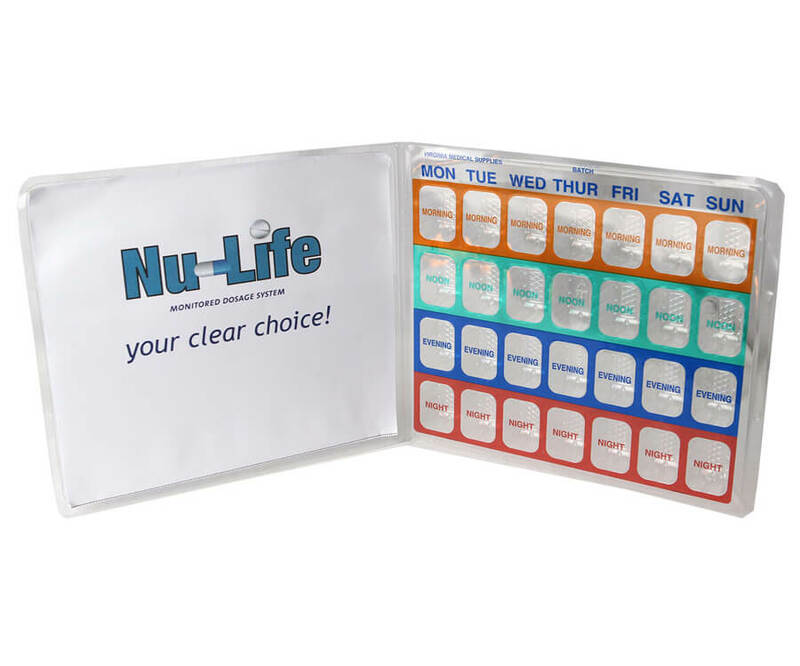 The Nu-Life Medicines Management Page for each patient is attached to the daily tablet pack. 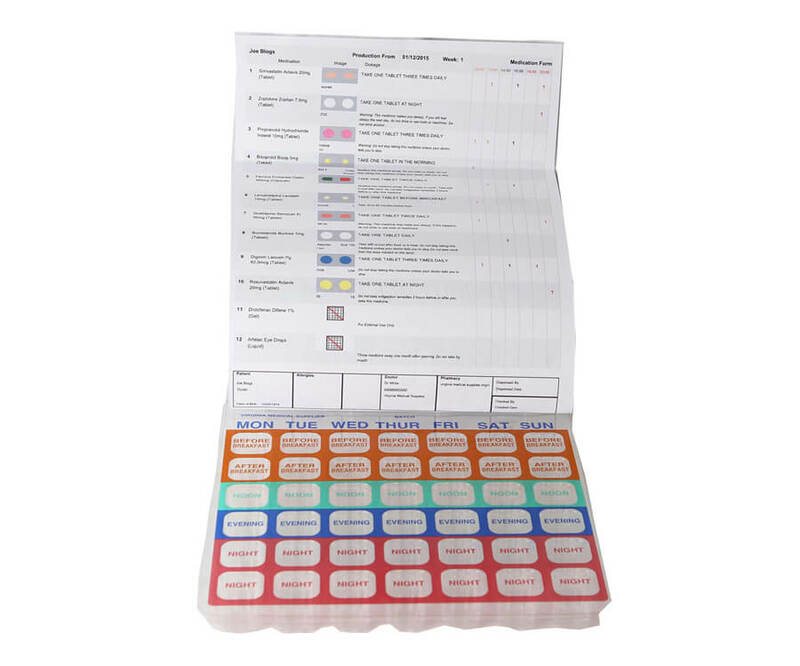 It assists the Pharmacist in checking the final pack vs the prescription and assists any new carer or medical staff. The Management Page shows the name of all medications, a coloured picture of each one, time to be taken and medical indications. 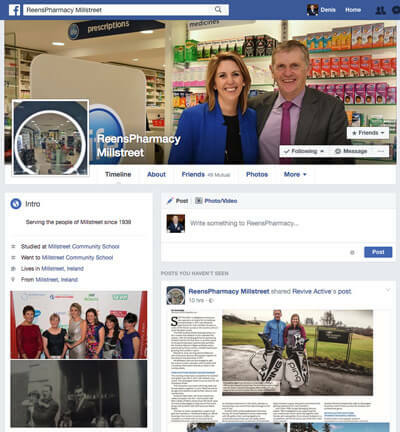 Further to that it also contains the patients details and pharmacy dispensed by. HOW DO I SIGN UP FOR THE SERVICE? 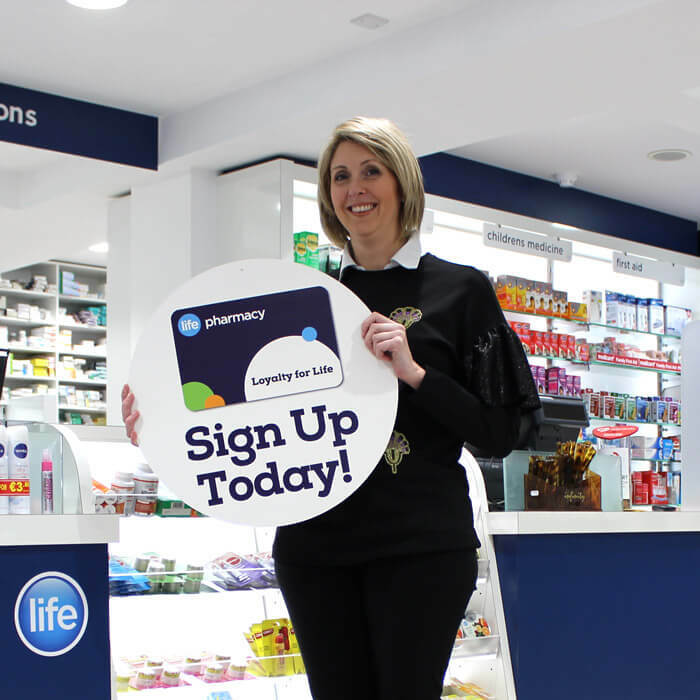 Just fill in the appointment form below then call into us for at that time for a set up chat with the pharmacist for Prescription Daily Packing. Approval is then requested from your GP. Once your GP approves it he will add a note to your prescriptions. Then just bring your repeat prescriptions into us to be kept on file in the Pharmacy. Your prescription will be added to our Ready To Collect service and we will text you each month when your tablets are ready for collection. PEOPLE WHO BOOK AN APPOINTMENT ARE 12 TIMES MORE LIKELY TO FOLLOW THROUGH. 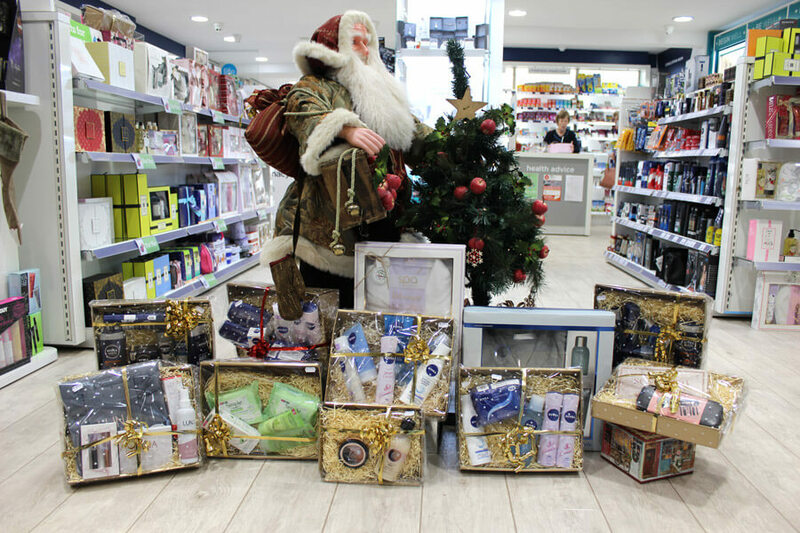 If you or someone you are a carer for takes multiple medicines daily on repeat prescription then you should book a free prescription daily packing appointment with us in Reens Millstreet.